These exquisite photographs were sent to me by a good friend who herself is a wonderful photographer. 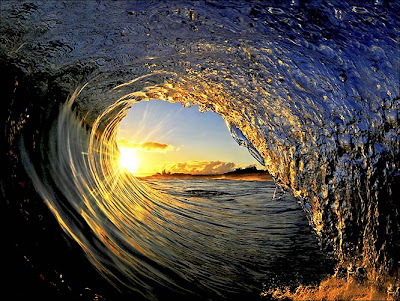 We so enjoyed the images that we contacted the photographer Clark Little and requested permission to share them with you, the reader of this blog. We are very grateful to have been granted permission to share these images. 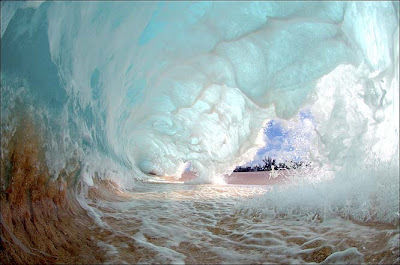 Please do visit Clark Little's website for further information about his work. 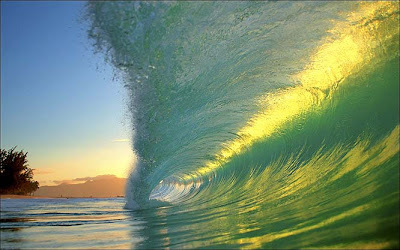 If you do visit his site, you will read how he came to begin photographing waves. As the website explains, his wife had wanted some beautiful art for her walls. 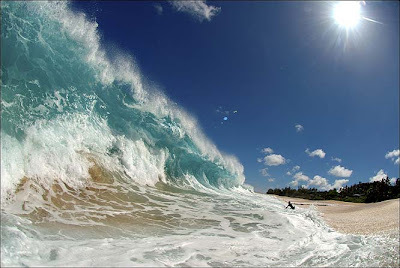 Being in Hawaii he decided to please his wife and went out with his camera to photograph. 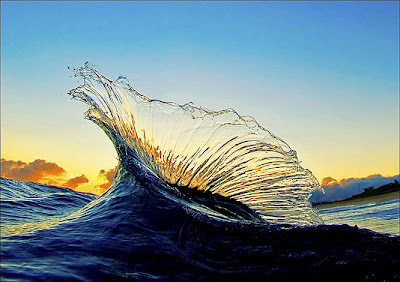 The results were so well received that he has continued to photograph waves, becoming an expert in this type of photography. 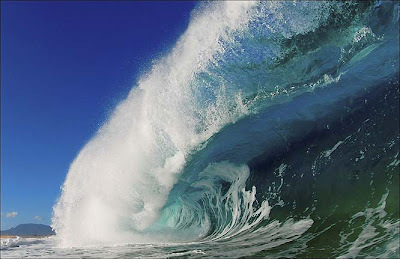 It is inspiring to see a live example of the saying "seize the moment". 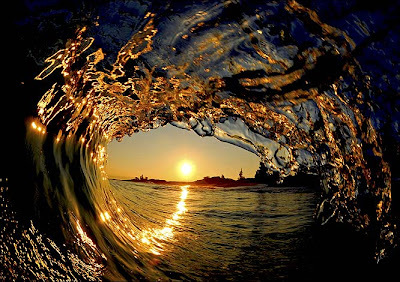 When opportunities come knocking at your door, follow through with them, you never know where it might lead to. 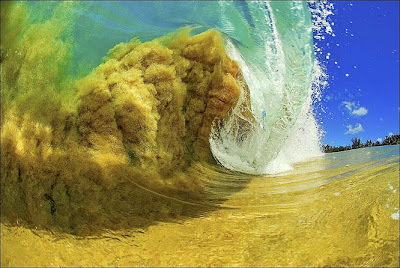 Seeing these photographs it is evident what beauty is possible. 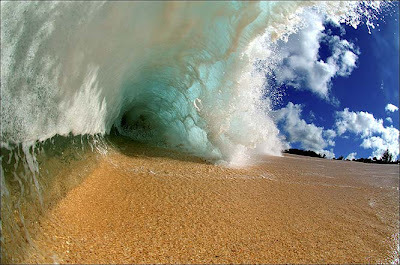 Some of the most beautiful photography I have ever seen. WOW.